A Quality Team means a Quality Job! 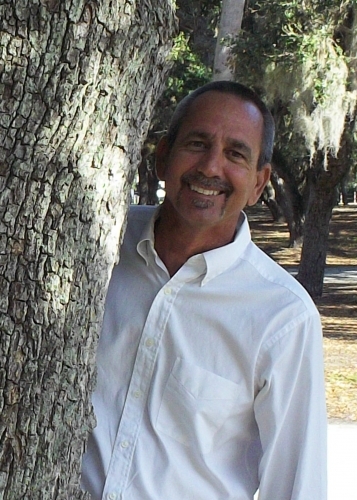 After graduating from Vero Beach High School, Joe began his career in the electrical trade by passing his journeyman electricians test, in 1983 he received his Master electrician’s license, working for several local contractors all the while learning the trade from both the field and the office. He was pleased to work for a large electrical contractor and rose through the ranks as Project Manager, Estimator and then Vice President/Division Manager for a publically traded electrical contracting firm. 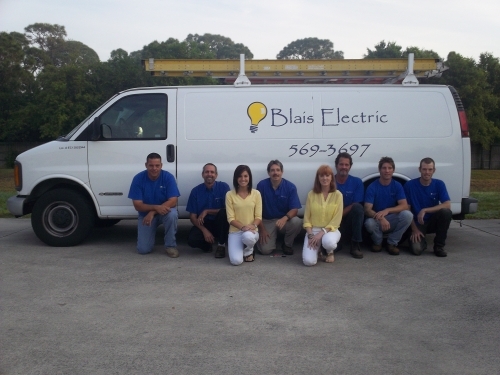 Joe enjoys a hands-on approach to owning Blais Electric by interacting daily with contractors, customers and vendors. After graduating from Saint Edwards High School, Lisa began her career in the insurance industry as a Licensed Property/Casualty & Life/Health Agent and Office Manager in Vero Beach & Sebastian. 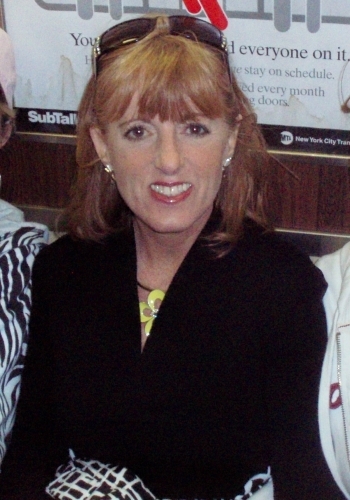 In 2001, she decided to join Joe at the electrical contracting firm as an Office Manager & Human Resource Manager. Her strength has always been superior customer relations and you will often hear her cheerful voice when you call Blais Electric. Caitlin joined Blais Electric in 2015 as an administrative assistant. She is working toward her business degree at IRSC and is friendly and eagar to assist you whenever you call. 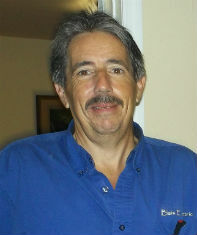 Tim is a Senior Service Technician and has worked at Blais Electric since April of 1987. He is the man to turn to when you need a service call. His expertise at troubleshooting problems and showing the utmost respect for each customer and their home or business is unequaled. 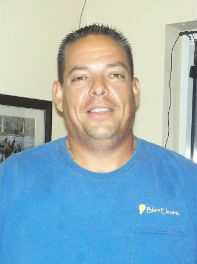 Anthony, our Construction Foreman, joined Blais Electric in 2012. We were so fortunate to add him to our team as he has an extensive background in residential & commercial construction projects. He also enjoys getting to know our wonderful customers when on service calls. Ryan joined Blais Electric in 2014. Because he is very versatile, he splits his time between construction projects and the service department. 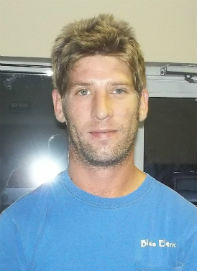 Ryan is known for his electrical knowledge, friendly attitude and readiness to take care of all your electrical needs. James joined Blais Electric in 2014, bringing with him many years of extensive experience on residential & commercial projects. He will work hard to make sure your project goes smoothly. You can trust all your projects, large or small, to our team of qualified field electricians and apprentices. Copyright 2008-2014 BlaisElectric.com. All Rights Reserved.